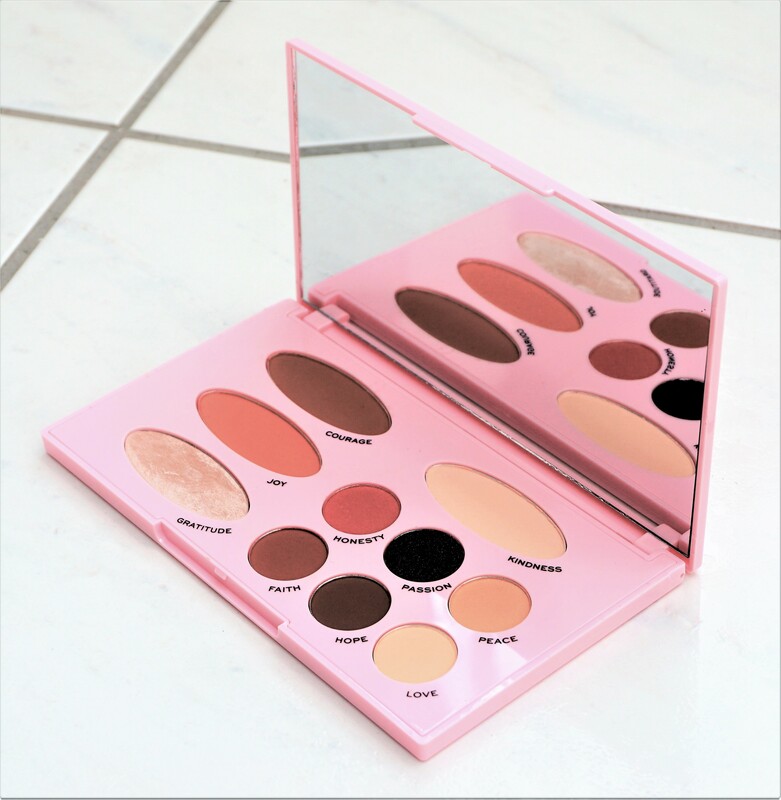 Sneak Peek: Too Faced Peaches and Cream Goodies! I was browsing in Debenhams this week and couldn’t resist picking up two products from the Too Faced Peaches and Cream collection. 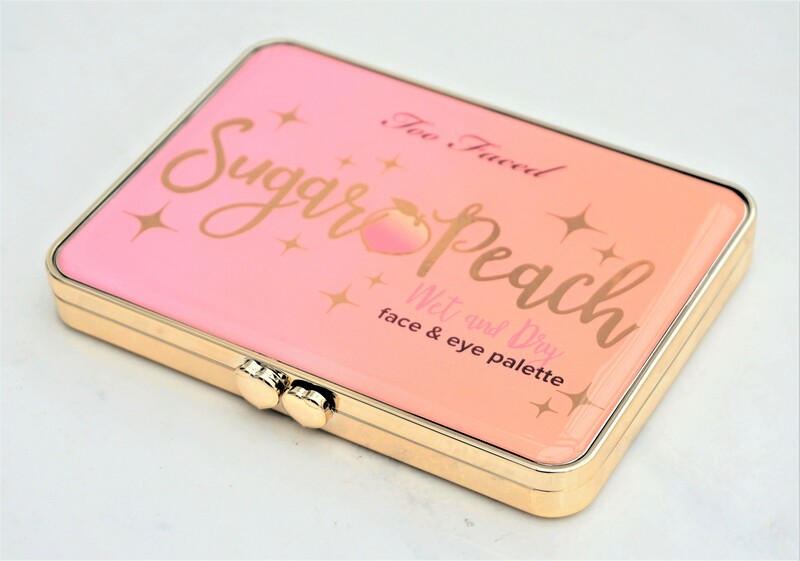 Too Faced recently extended their Peaches and Cream range to include the new Sugar Peach Wet and Dry Face & Eye Palette. 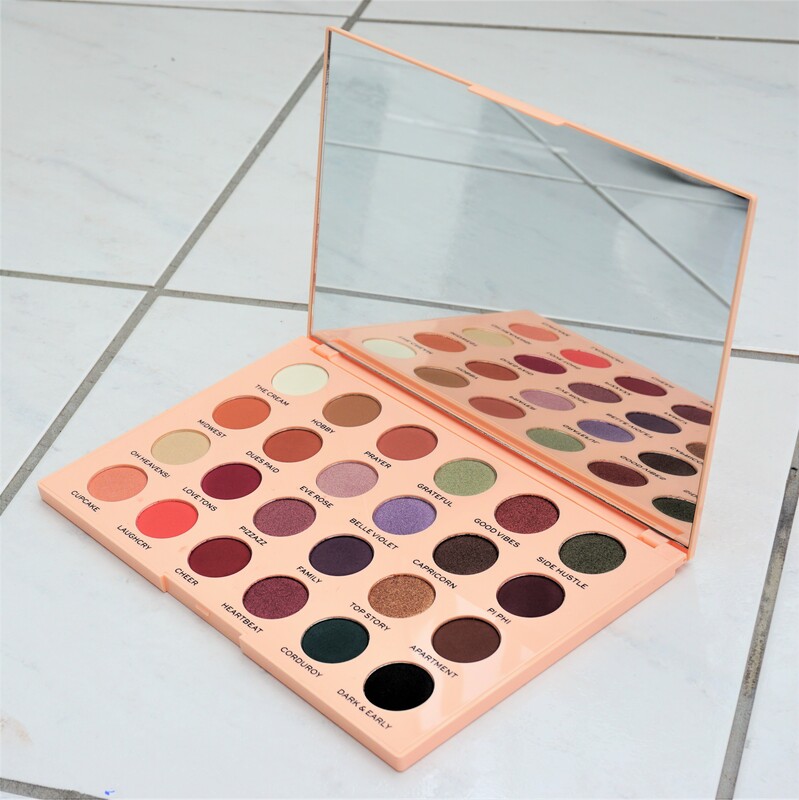 You can read my full post on the palette, along with photos and swatches, here. 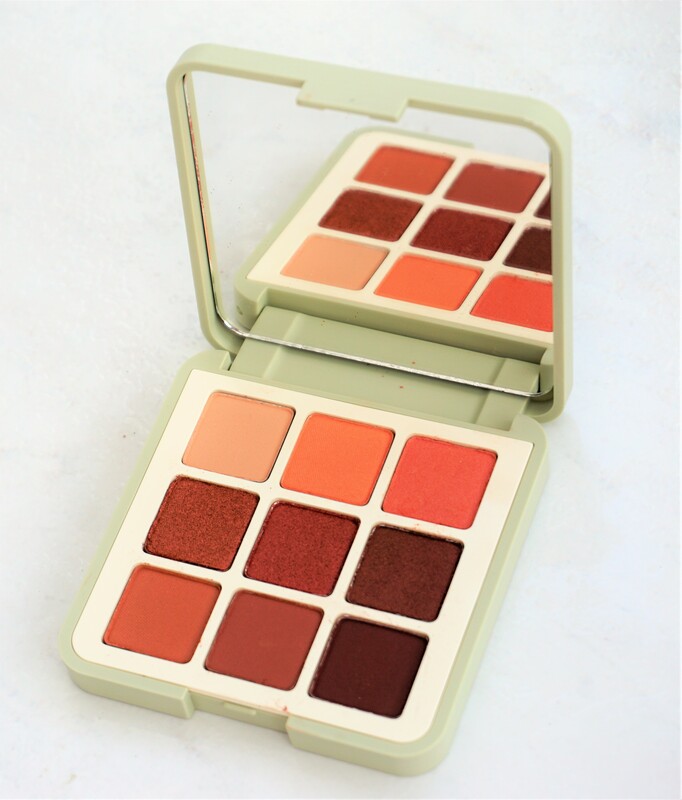 The Sugar Peach Wet and Dry Face & Eye Palette didn’t stand out to me online but in person, it was sooooo beautiful! 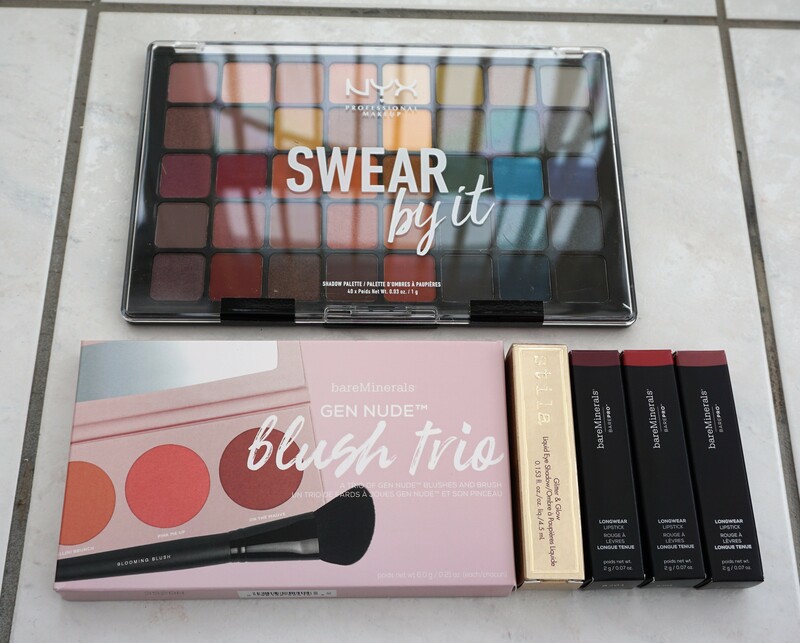 I just loved the whole feel of the palette, from the shades, the versatility of the products, the palette size, the smell and the luxurious feel to the compact. 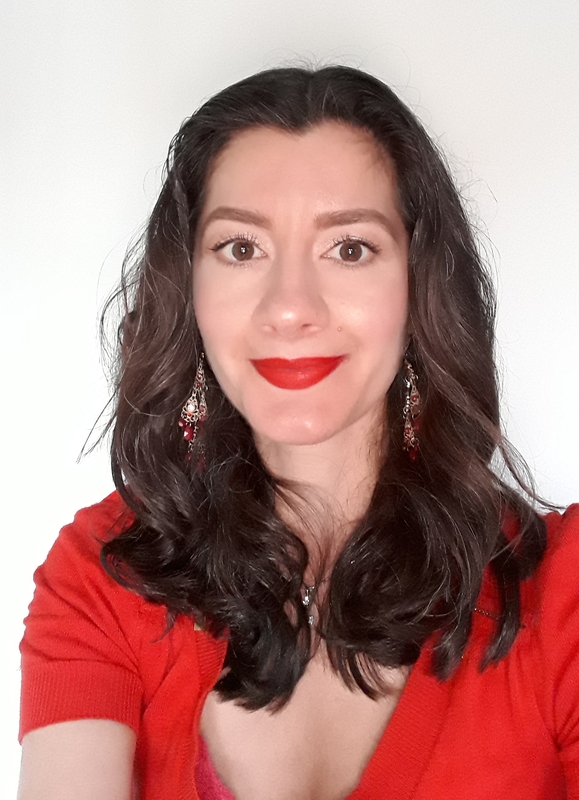 Debenhams also had in the full range of Peach Kiss Moisture Matte Long Wear Lipsticks, which they haven’t had until now. 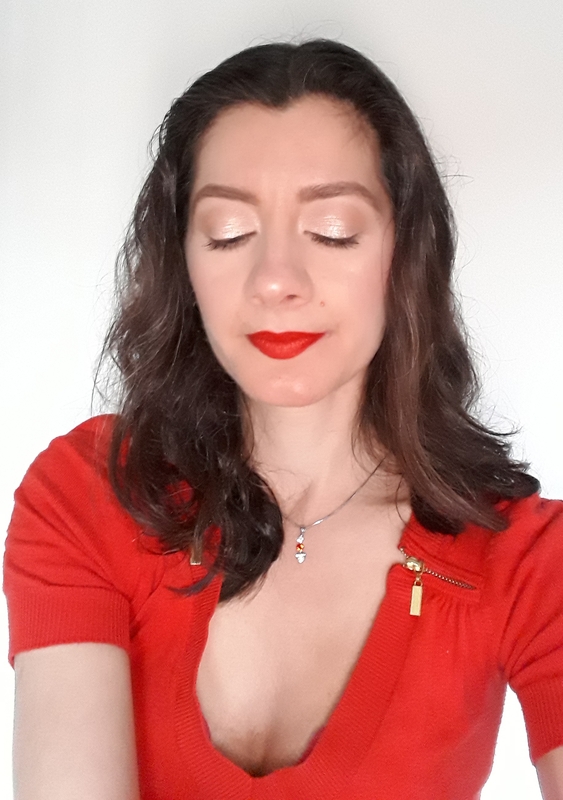 You can read my full post on the lipsticks and see photos here. 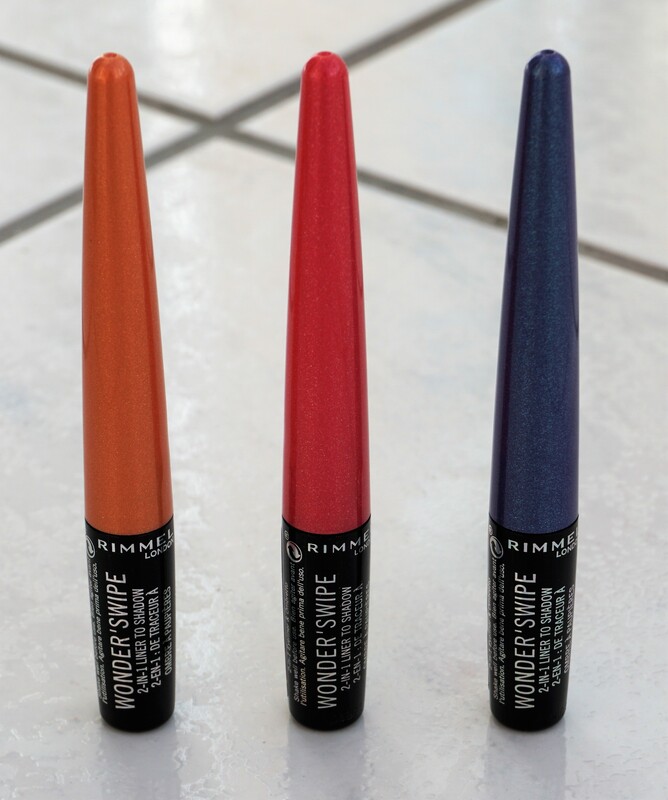 I tried on a few shades and loved the vibrancy, smoothness and scent of the lipsticks. I chose Breakfast Club, a bright, sophisticated orange-based red colour. 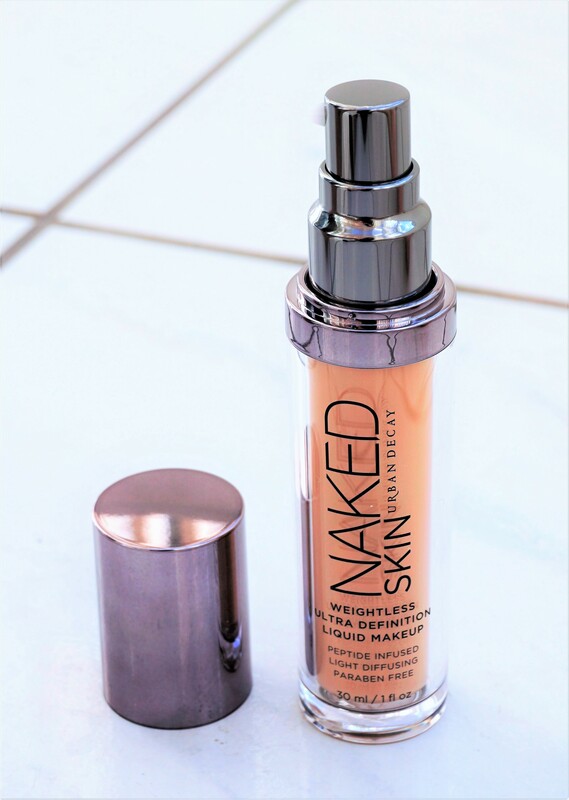 Edit: I have since purchased two more shades, Peach Beach and Get Peach? . You can see all of these shades in my full post on the lipsticks. Stay tuned for an upcoming post on the Peach Kiss Lipsticks! 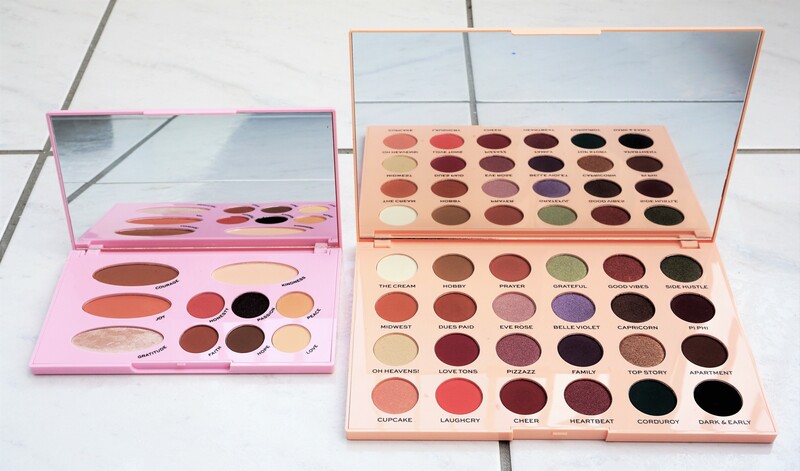 I also have the Just Peachy Mattes Eyeshadow Palette and the Sweet Peach Eyeshadow Palette, so let me know if you would like to see posts on those products. 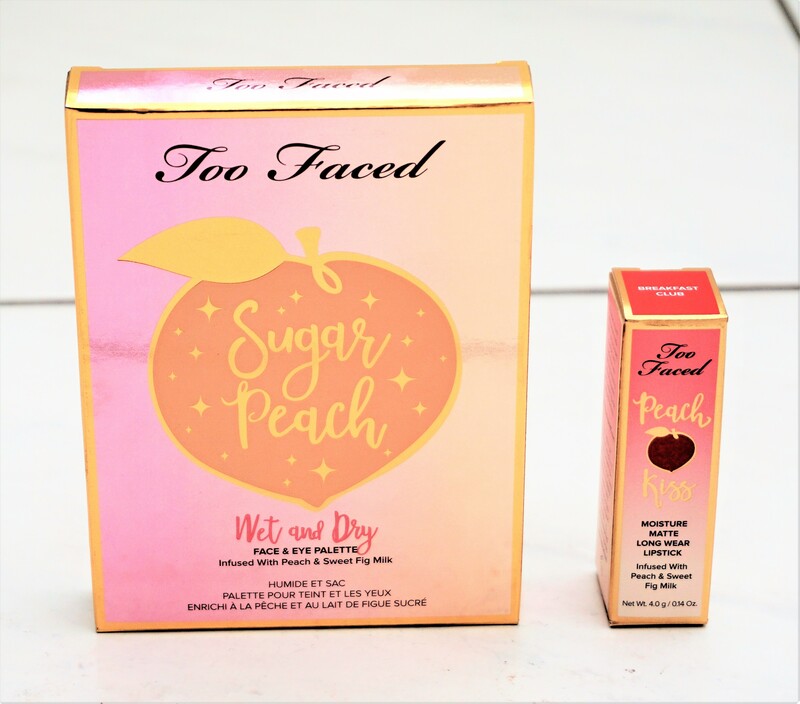 Have you picked up any items from the Too Faced Peaches and Cream collection? What did you get? Any products you would recommend? Let me know in the comments section below.